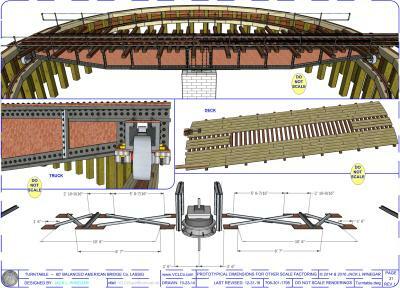 We are modelers, our primary product is unique model railroad structure Plan-Sets. What we deliver are Plan-Sets that are second to none! 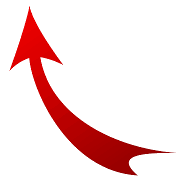 Our Plan-Sets are usually drawn in 1:24 (½ʺ) scale with Computer Aided Drafting software. 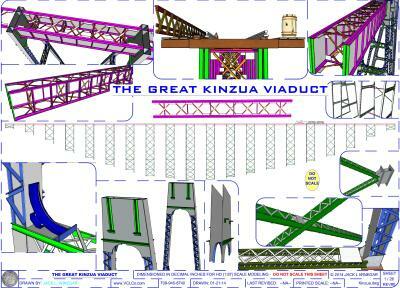 CAD allows printing of our plan sets in virtually any scale. HO, O, F, G, 7/8" and 1" are now available for some designs. Ask about Plan-Sets in the scale you model. Many of our Plan-Sets are available with booklets which often contain prototypical pictures and historical data. 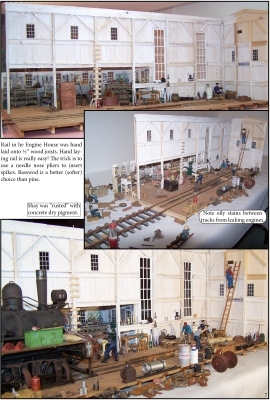 We encourage modelers to modify our designs based on these pictures or other info to make an even more unique model. ​ Plan-Sets are sold for the non-commercial use by the purchaser only. A purchaser may build as many models as they desire for their own personal use. We encourage purchasers to make copies of our Plan-Sets as templates, when building their model. Click the above page tabs to view the unique Plan-Sets being offered. We take pride in our variety of unique prototypical plans. All Plan-Sets are based on prototypical elements. When exact prototypical information is not available to make a prototypical model, I exercise my "modeling license", still using period time prototypical elements and details. Above is a typical Plan-Set page. Plan-Sets have Material Lists as shown, many include sources for optional commercial available details for finescale modelers which can also quicker construction time. Click above for quick links to Plan-Set pages. If drawings are used as patterns in other scales, download the .pdf Scale Conversion Sheet for use by a copy machine. Keep in mind dimensions will still be for 1/2" scale and may be a little difficult to read in the very small scales. You will need a calculator to convert dimensions if you need exact dimensions. Calculator scale factors are also on the .pdf Scale Conversion Sheet for popular scales. With all designs being drawn in full scale for 1:24 modeling, our Plan-Sets can be printed in different modeling scales but our plans may still show dimensioning for 1:24 modeling. A design drawn full size for 1/2" scale (1"=24") and printed full scale, 1"=1", can be printed at 1"=2" which would be full size templates for O scale (1"=48") on a drawing. Ask for details. 1" scale (1"=12") would be printed 2"=1". 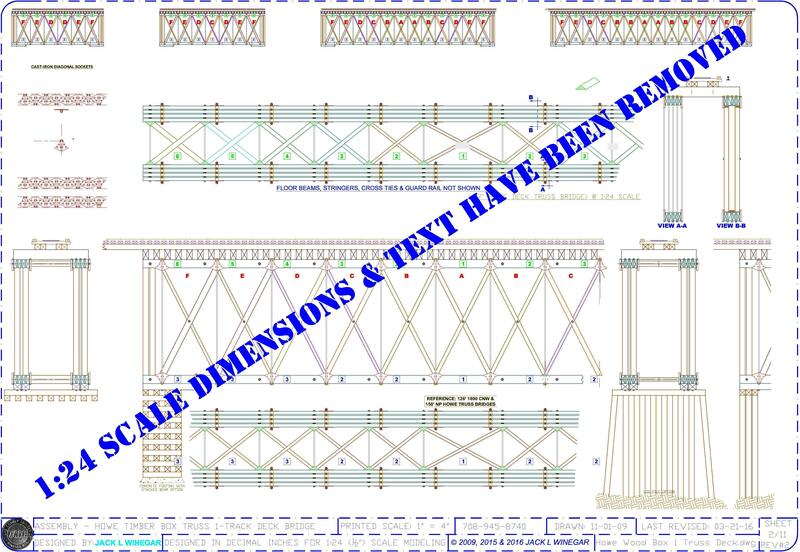 Complying with professional CAD drafting standards all drawings are designed in full scale and printed in appropriate scales on 13" x 19" super B size sheets. Click on pictures for large Popup views. 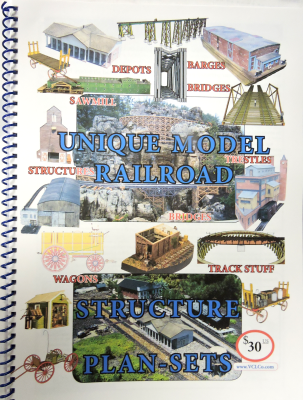 Shown above is the cover of the VCLCo Unique Model RR Structures Catalog revised January 15, 2019, to view and/or download this large formatted (9-½ʺ x 13ʺ) .pdf 23 page alphabetical catalog of over 100, mostly 1:24 scale structures Plan-Sets (a few 1:20.3, a couple 7/8, three HO, four O and a 1:12 scale Plan-Set) shown on this site. Be patient, this is a large file (4.6 MB). A 40 page spiral bound hard copy will be eMailed free or mailed USPS free for $25. Click the below button to purchase with PayPal. This 44 page version has more illustrations than the .pdf download version. Both versions list the same Plan-Sets. Put our expertise to work for you. Let the Vilas County Lumber Company, we do a custom design in your scale. Above is another example of a Plan-Set sheet being offered. 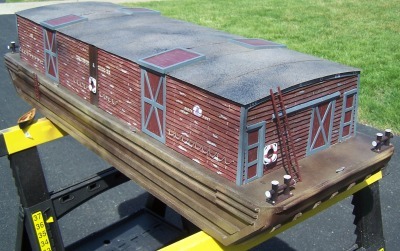 Note, not all Plan-Sets are as detailed as is shown for this 13" x 19" super B size American Farm Box Wagon. Some are much simpler just being a single 9-½" x 13" super A size sheet with a dimensioned 3-D rendering. Some Plan-Sets have very detailed instructions, some do not. We have attempted to explain what you are purchasing with each design description. 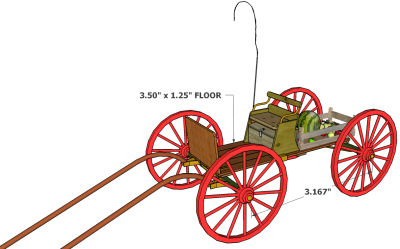 Click on the Farm Box Wagon.dwg 3/4.jpg above to view this drawing without the modeled detail clutter and stains. 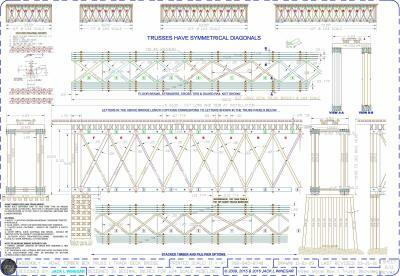 Some of the Plan-Sets have schematic drawings as shown above with historical details. Some have modeling options depending on the era your model will be placed in. Put our expertise to work for you. Let the Vilas County Lumber Company, do a custom design for you. 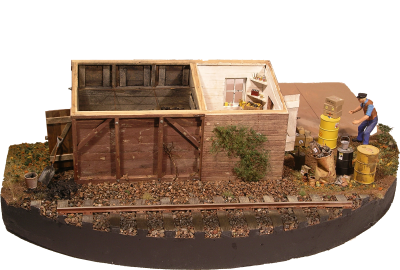 Why should you purchase your modeling Plan-Sets from the Vilas County Lumber Co? Plan-Sets being offered are designed and drawn in AutoCAD some with 3-D renderings and printed in color with a professional graphic printer on heavy 70 lb acid-free/ECF-Free paper (complying with sustainable Forest Management procedures). Most plans are dimensioned for 1:24 (½ʺ) (1:12, 1:13.7, 1:20.3, 1:22.5, 1:48 & 1:87 scales are available for a few designs) scale modeling with gauge #1, 45 mm (1.770ʺ) track, where applicable. 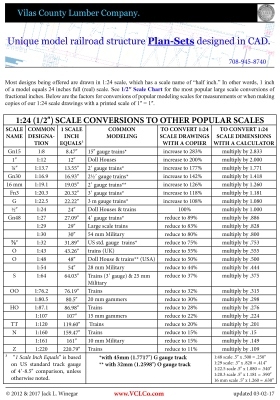 Download the .pdf Scale Conversion sheet free for using and copying drawings into other popular scales from 1:8 (Gn15 scale) to 1:220 (Z scale). Admittedly, such scales as 1:120 to 1:220 would be quite formidable tasks to build, except maybe for structures. Some of our CAD building Plan-Sets are hatched in appropriate scaled detail, quite often in color, that could be used for building paper models. Well-designed CAD drawings can be increased and reduced in size legibly with a good copy machine, as compared to blue prints. Line quality is good between reductions of 11% (Z scale) to an increase to 283% (Gn15 scale). You can almost read the text in drawings that are reduced to 11% with a magnifying glass. Most details are shown in full scale which allows them to be used as templates when building these details. 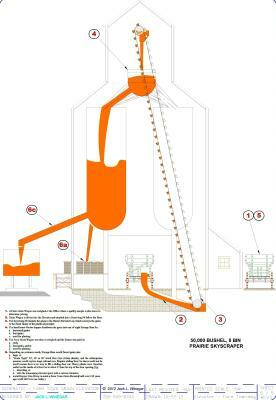 We encourage modelers to make copies of these sheets and cut into templates. 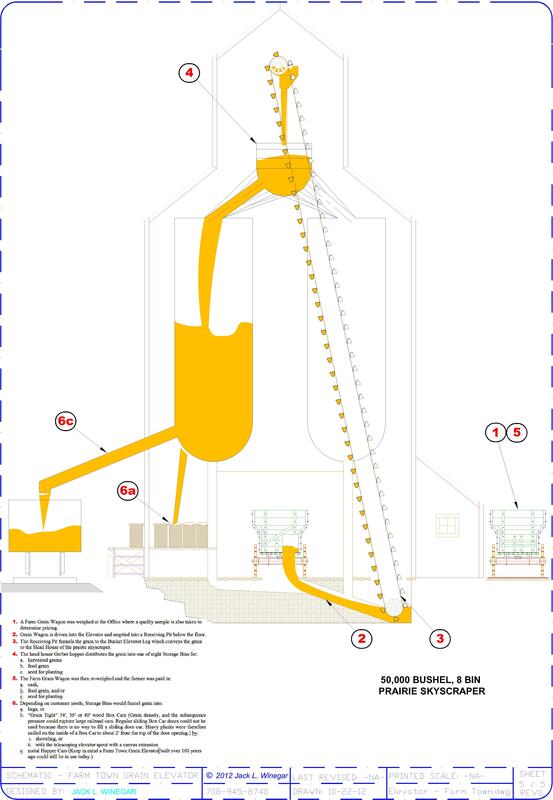 CAD printed drawings have the advantage over traditional blue prints because of the fact that details are more easily identified when printed in different line weight colors and since there is no confusing hand lettering. Our Plan-Sets are designed to be easily understood by the novice. 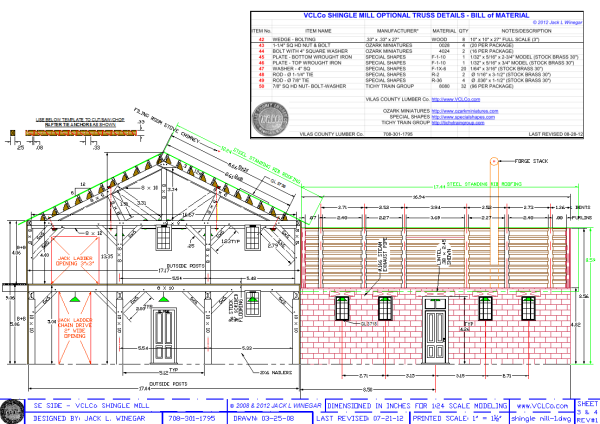 Complying with professional CAD drafting standards all drawings are created in full scale and printed in the appropriate scales on 13" x 19" super B size drawings. 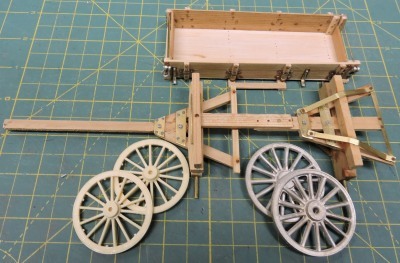 This allows us to print in virtually any scale, ask for details for us to print in the scale you model. 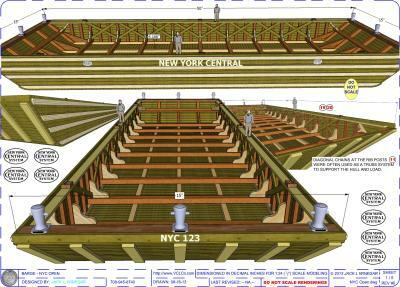 Barges, Trestles and some Bridges include multiple 13" x 19" super B sheets printed in full scale to be used as templates. 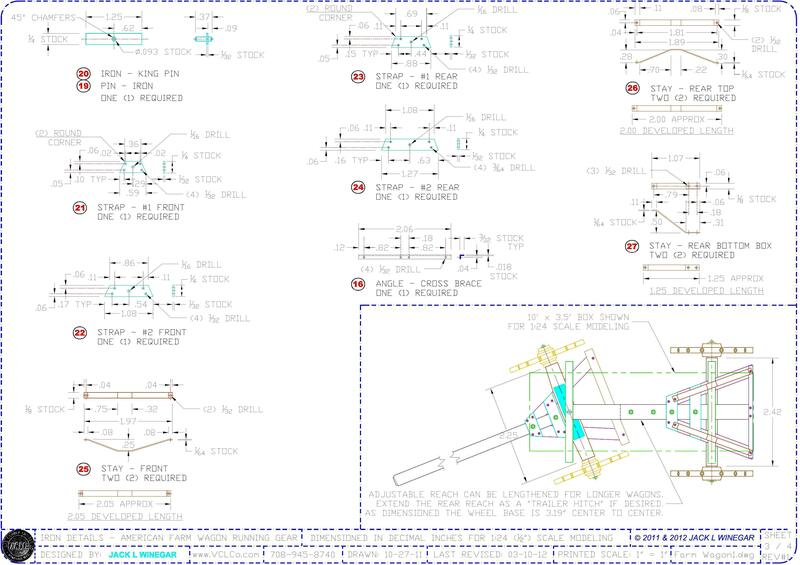 Again, CAD printed drawings allow for easy reproduction for templates in any scale. Why do we dimension with a decimal inch? 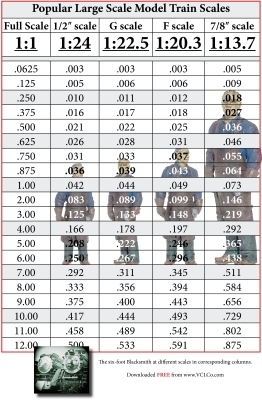 We use a decimal inch for dimensioning because it allows for a slightly more accurate model, especially when converting to other scales when compared to fractions. 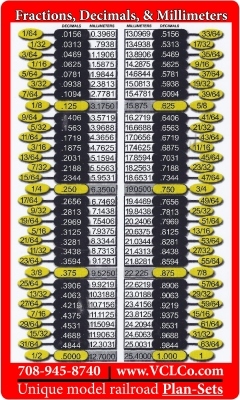 Download .pdf decimal to fractional conversion chart for converting to fractions. Calipers read in the decimal inch format. I use the General Tools Mfg. Co. decimal inch ruler #616 (10ths, 100ths), which is available at better hardware stores. 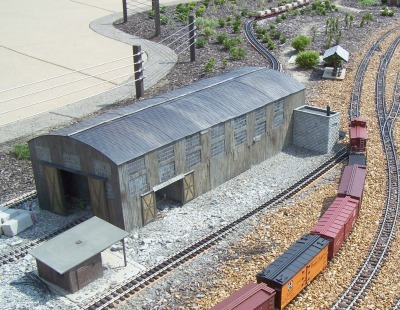 Recommended building materials vary; milled Basswood sheet siding, Foam Core Board sold at Office Supply stores for indoor use and outdoor sign grade Foam Core Board from Sign Shops is recommended for Railroad Gardens. Foam Core Boards are covered with 3-D UV stabilized textured patterned styrene for both indoor and outdoor use. A hobby knife and a hobby saw are the basic tools needed for constructing such buildings. Most Plan-Sets contain material lists. 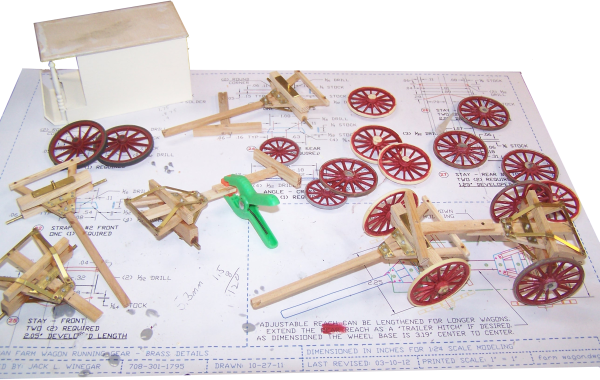 Some Plan-Sets contain construction pictures, 3-D renderings and instructions for easy modeling. And, a few Plan-Sets have historical prototypical data including operational schematics. There are numerous free downloads available on this site which include footprint drawings of complexes. 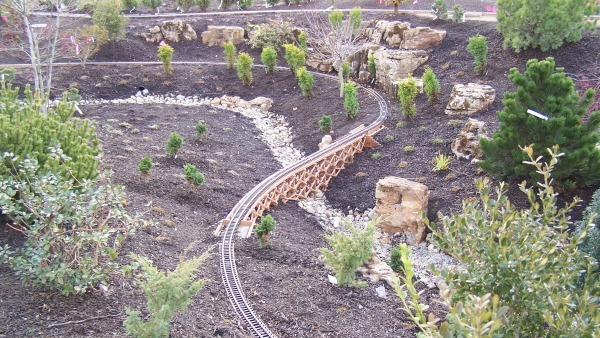 If you would like us to custom design a complex or structure for your indoor layout or railroad garden, ask for a quote. Shipping and handling is free for US only on orders of $5 and greater; International orders please add an additional $22, Canada orders $8. We just charge actual cost of international postage. Refunds will be issued for over payments through PayPal. Plan-Sets are shipped "soft" folded once, drawing can be shipped rolled for an additions $5.